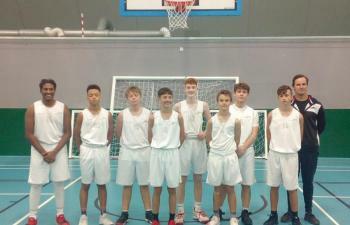 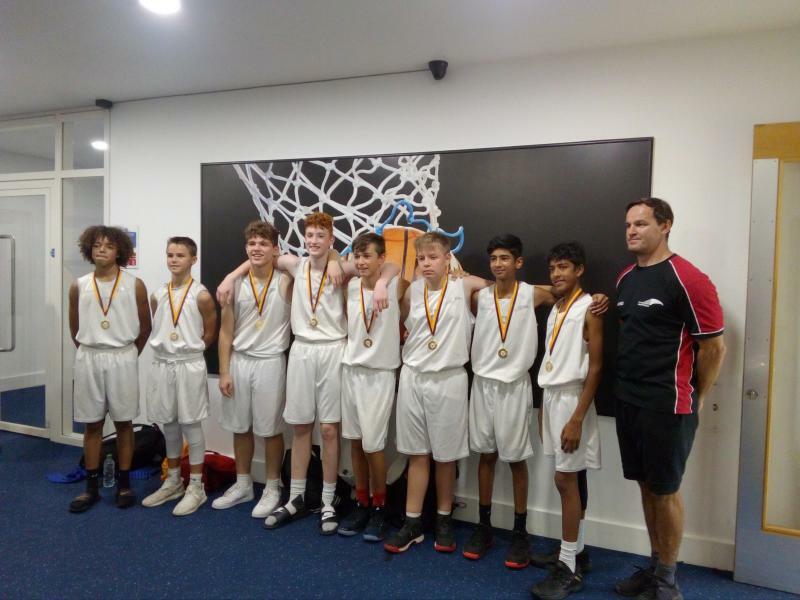 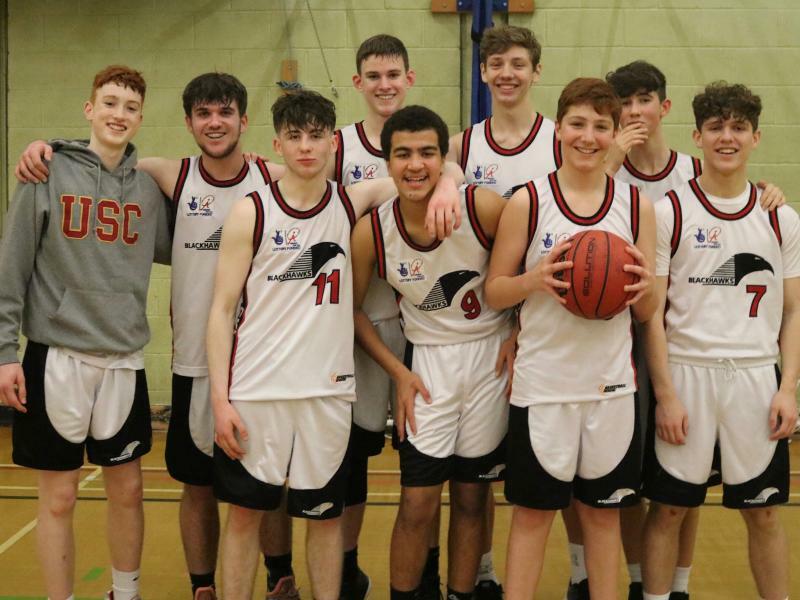 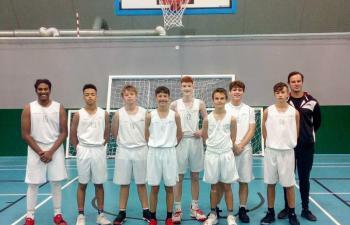 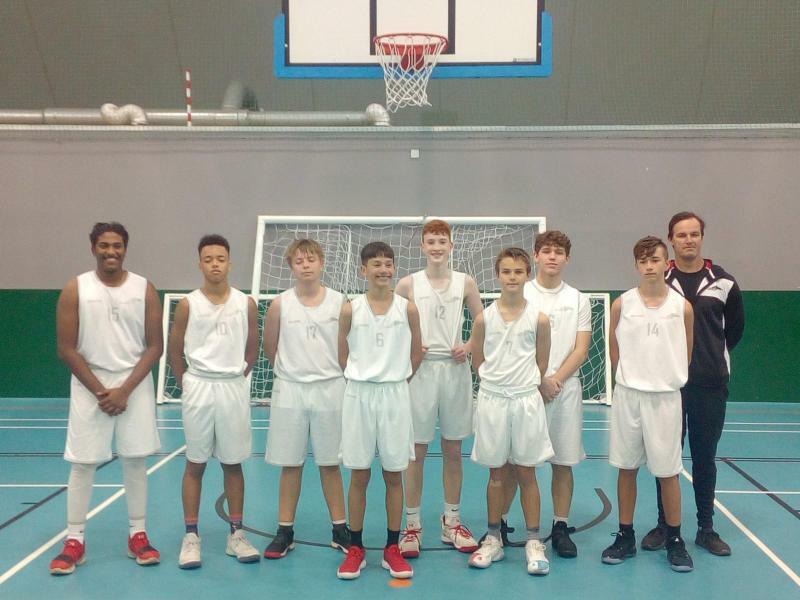 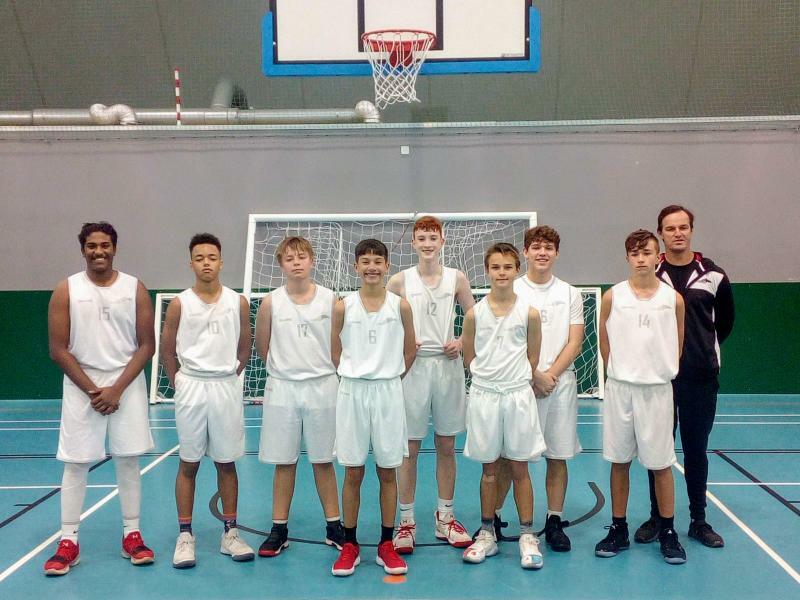 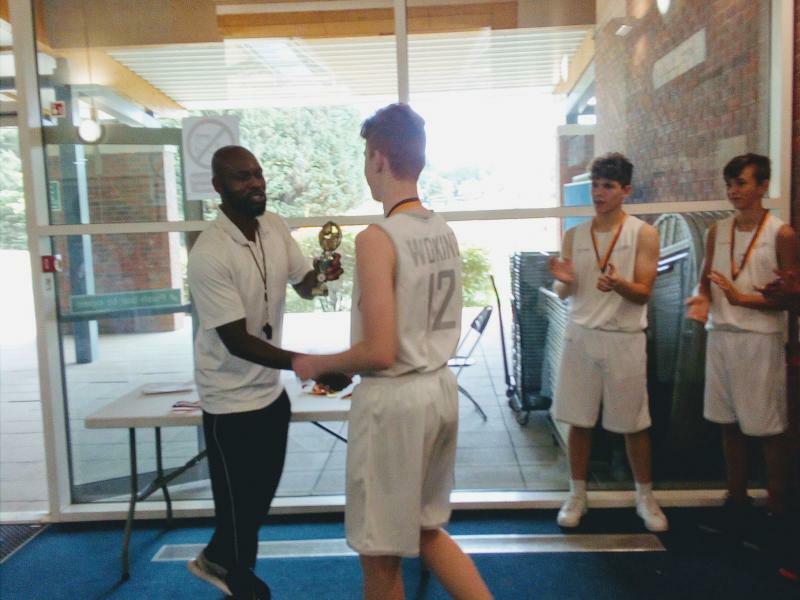 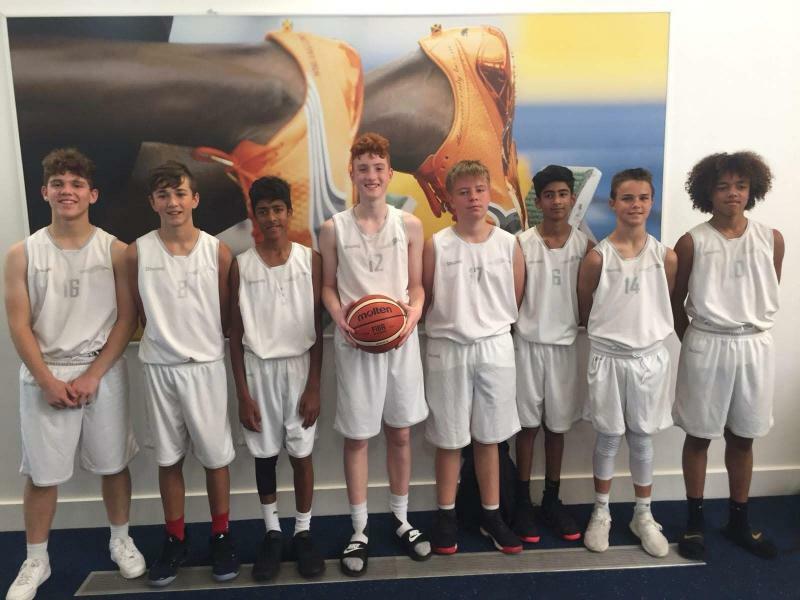 Eligibility: To be part of the U16 National League squad for the 2018-19 season, you must not be 16 years old on the 31st of August 2018 and your standard of basketball must be high. 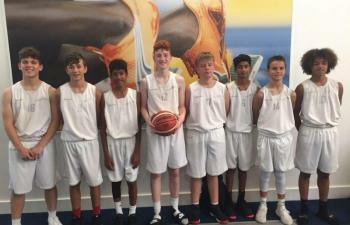 The head coach will invite a player into the squad. 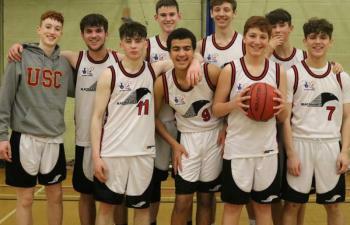 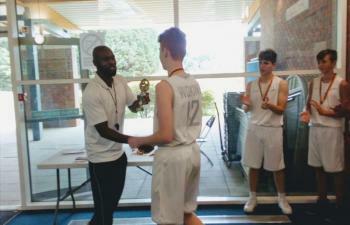 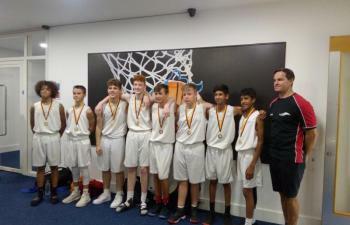 Competitions: This season, the U16s are strong enough to field a team in the national league.